I couldn't resist making this one...just so cute!!!! We have our grandsons for the weekend, so no quilting. 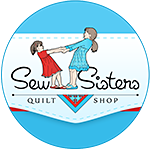 Today, Connie and I got together to work on our snow geese quilt...no pics yet, but it is fun to get together with friends. 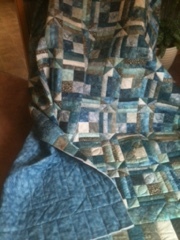 I now have 4 quilts waiting for hand quilting...one more possibility. 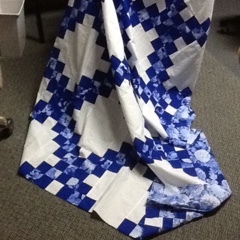 And I have a few coming to machine quilt for Christmas. Besides quilts...I am half way or better through my garden for this year. Things are busy right now, but will end before we know it! I love those jars!! The batiks are so soothing looking. 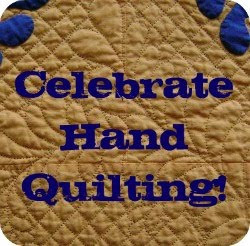 It sounds like you have lots lined up for quilting. 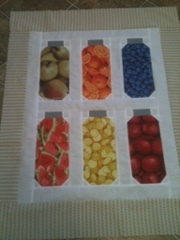 Your jar quilt is adorable!!! And the one on top with the batiks is very cool!! I too love those colors. Have fun with the grands!! !